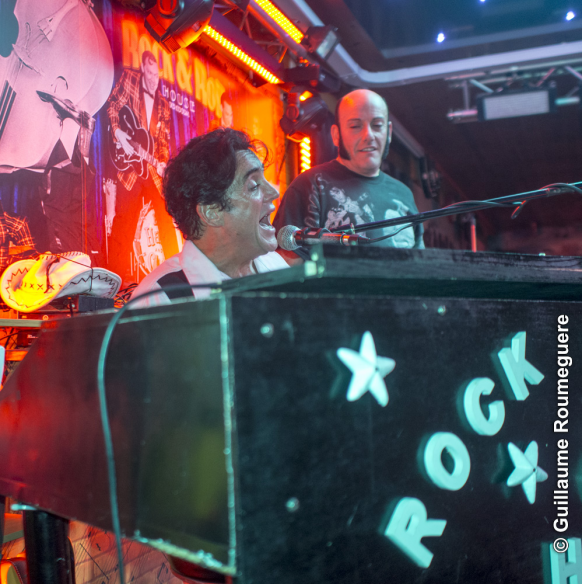 Spain’s biggest event dedicated to "The King of Rock & Roll" returns to Benidorm in April 2020 for the 10th year running, and promises to be bigger and better than before. 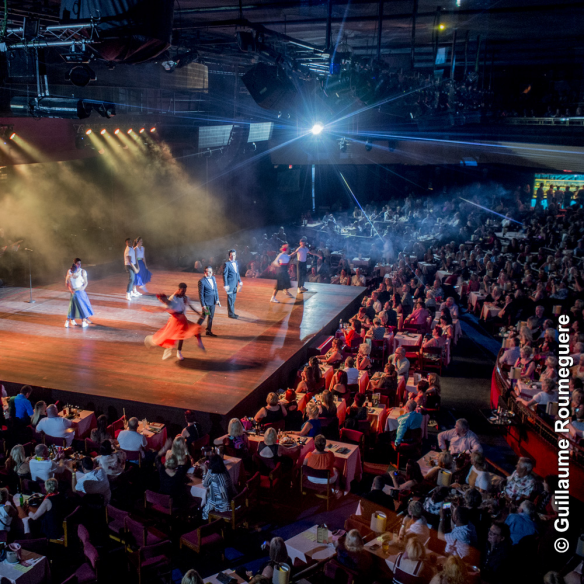 What started in 2011 as a small group of Elvis lovers having a good time, has now turned in to Spain’s biggest themed festival, spanning three days, covering the songs of Elvis throughout his life as an artist. The main arena for the event is at Benidorm’s prestigious Melia hotel, located in the Rincon De Loix and the schedule of events is endless both indoor and outdoors. 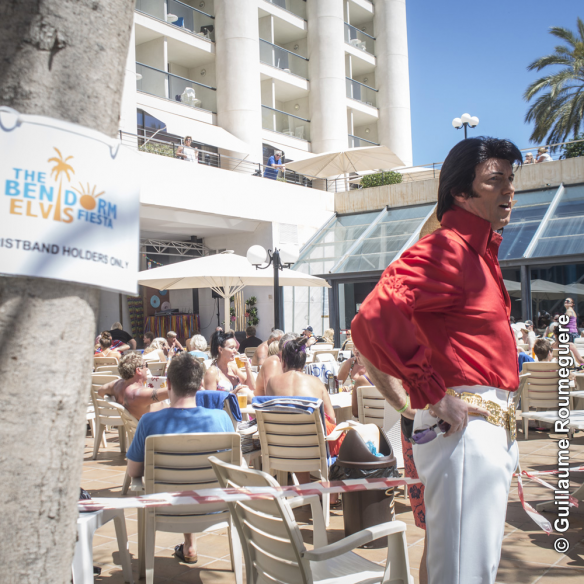 As the festival has grown over the years, additional events have also been programmed at other locations such as the "Rock & Roll House" and "The Showboat" throughout the weekend before the grand finale Elvis extravaganza at the "Benidorm Palace" on the Sunday night. 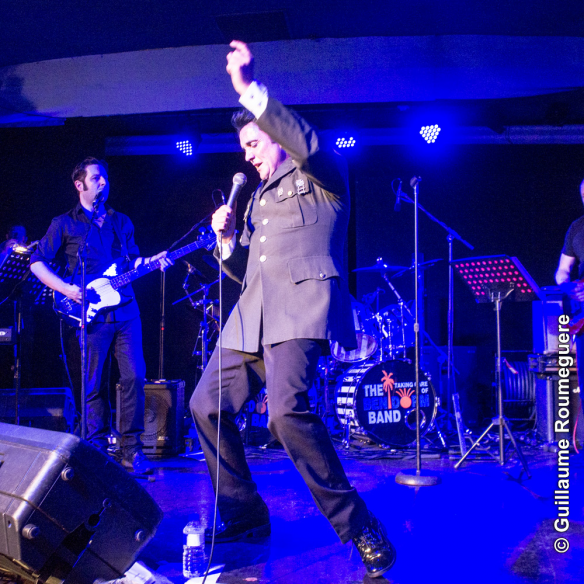 The weekend is packed with the top named Elvis acts and previous years have starred performers such as Simon Patrick, Gordon Davis, Tom Gilson, Ciaran Houlihan, Dean Mack, Juan Lozano, Oliver Steinhoff, Paul Larcombe but to name a few, who perform the very best of Elvis, covering his whole career as an artist. The event runs over 3 days, beginning on Friday 24th April and ending on Sunday 26th April. All events held over the 3 days and reserved poolside seating are strictly restricted to wristband holders. There are 2 kinds of wristbands available: EIB wristband which will gain you entry into all venues used during the weekend, including the Elvis Extravaganza at the Benidorm Palace and VIP wristbands which will gain you priority entry into all the venues so you can choose the best seats in the house, and the best seats allocated at the Benidorm Palace Elvis Extravaganza on the Sunday night. 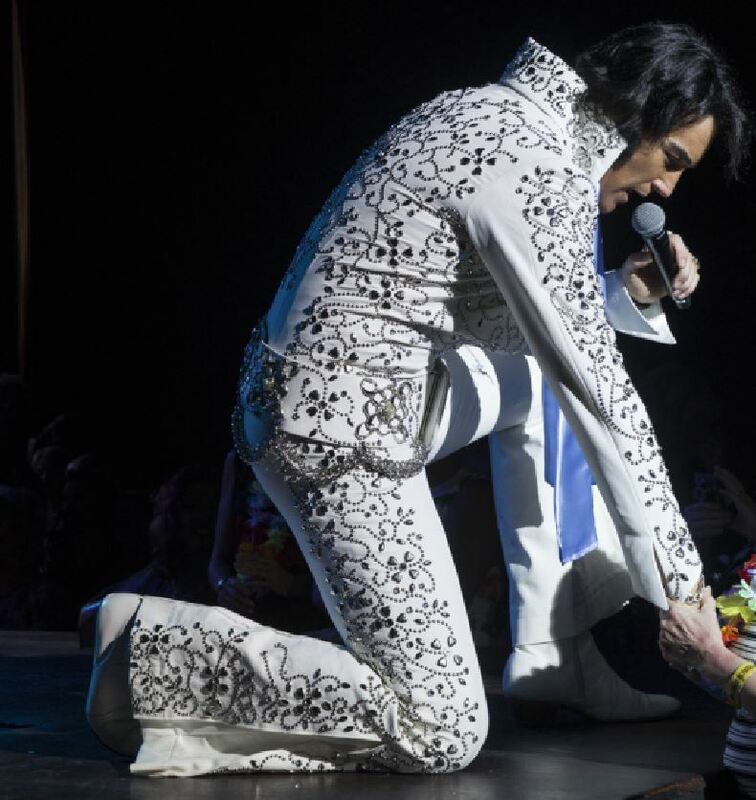 The whole weekend is jam packed with Elvis themed events such as the Nova’s Launch Party, Zumba(ish) with Mills & Boone, Graceland’s Spin The Wheel, The Graceland Jones Elvis Jam & Karaoke, Lip sync battle, The Big Juicy Elvis Quiz & open mic along with performances throughout the day from all the great ETAs. Every year this event has been a complete "SELL OUT"! Book early to ensure you don’t miss out on the hottest tickets in town. Access to this event is not included with your wristband, but tickets can be purchased from us for 15€. Contact us for more information. The Benidorm Palace dinner will be served at the Sunday night Elvis Extravaganza and there is a choice between Fish & Chips and Chicken & Chips, these must be pre booked. If you choose the option with dinner please select which meals you would like to order.